This 5-part documentary series is named One World by the Sea. 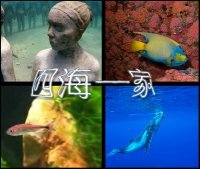 It aims to show how people from all over the world discover their seas in their own unique way. The series will examine the relationship between ocean and man. 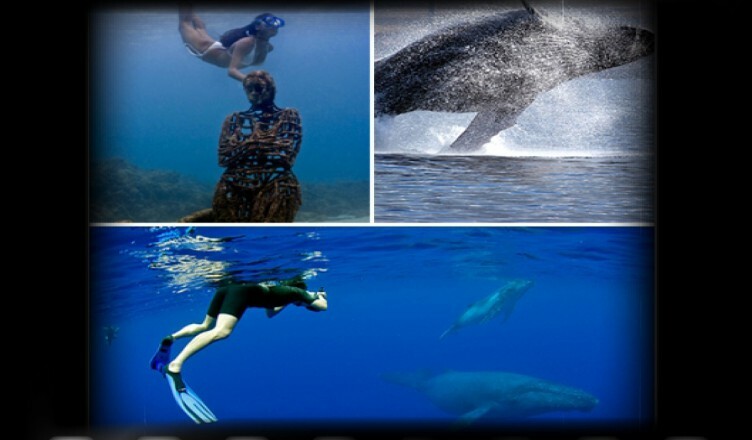 Each episode features marine life and different part of the oceans, and describe how human uses their imagination and knowledge to understand the wonders of the big blue. This journey begins in Hong Kong, where people rediscover life in our streams and lakes. And then the story will take us to Tonga, Atlantic Ocean, Caribbean and finally our Pacific Ocean.